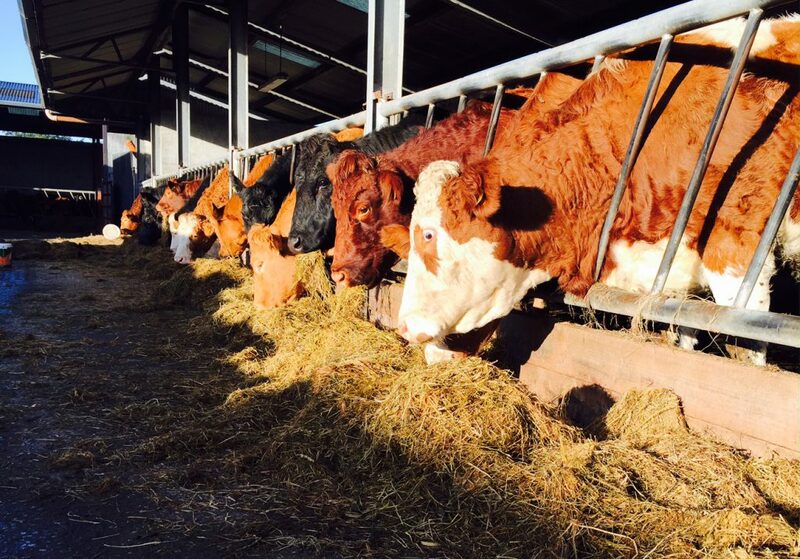 Following a meeting with the Department of Agriculture the IFA has said Beef Data and Genomics Programme (BDGP) will issue to eligible farmers next week. 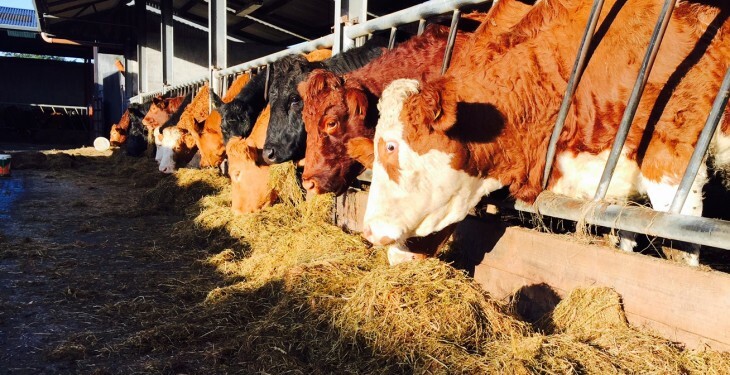 Speaking following the first meeting of the BDGP Monitoring Committee, IFA National Livestock Chairman Henry Burns said IFA raised all of the key issues for farmers at the meeting including payments, processing, star ratings, genotyping, tags and the six-year rule. Burns said IFA made it very clear that there can be no hold up on payments under the scheme and farmers are expecting to receive payment in the second week of December. He said the Department confirmed to IFA that 20,000 herd owners have returned tags and completed data sheets at this stage and these will be paid in the second week of December. The Department also confirmed that they will continue to make payments as they receive additional tags and data and expect to have up to 24,000 applicants paid €35m by year end. He said the remaining cases will be paid in 2016 on an ongoing basis, as soon as the returns are submitted. The Department also confirmed to the meeting that they expect the final number of applicants to be about 27,500 farmers. This will involve about 590,000 suckler cows in the scheme. ICBF confirmed that they have issued 354,000 tags (60% genotyping) of which 264,000 have been returned. The importance of applicants returning tags and data was stressed at the meeting. Burns said IFA raised the issue that farmers who are currently purchasing bulls or replacements which are genetically evaluated as 4 and 5 star by ICBF must be allowed to qualify under the scheme, even if these animals subsequently genotype less than 4 and 5 star. According to Burns, the Department of Agriculture said they fully understand this issue and would adopt a sympathetic approach towards finding a solution. The IFA Livestock leader also raised issues around having one tag to cover identification, BVD and genotyping when the next tag tender is issued. He said this is essential to reduce costs to the farmer. In addition, he said the Department need to assist the marts in enabling them to make the necessary information available on mart screens. Henry Burns said IFA also raised the important issues on the problems with the inflexibility of the six-year rule and the 60% level of genotyping. He said these issues were to the fore at the large farmer meetings throughout the country and need to be taken up with the EU Commission in Brussels by the Minister Coveney. The Department of Agriculture pointed out to IFA that they have adopted a flexible approach on the 2014 reference year and used 2015 for up to 2,000 applicants, where a case was made to change the reference year.